HomeGame NewsCuphead’s Creator Desperately Wants Him In Super Smash Bros.
Cuphead’s Creator Desperately Wants Him In Super Smash Bros.
Yesterday’s surprise announcement that Cuphead is coming to the Nintendo Switch on April 18 further blew open the door to the growing relationship between Microsoft and Nintendo. While at GDC, we got a chance to speak with a group of “Nindies” alongside Nintendo’s manager of publisher and developer relations Kirk Scott. During the discussion, Cuphead’s co-creator Jared Moldenhauer jokingly ribbed Scott by letting the world know how badly he wants to see Cuphead and Mugman in Super Smash Bros. Ultimate. 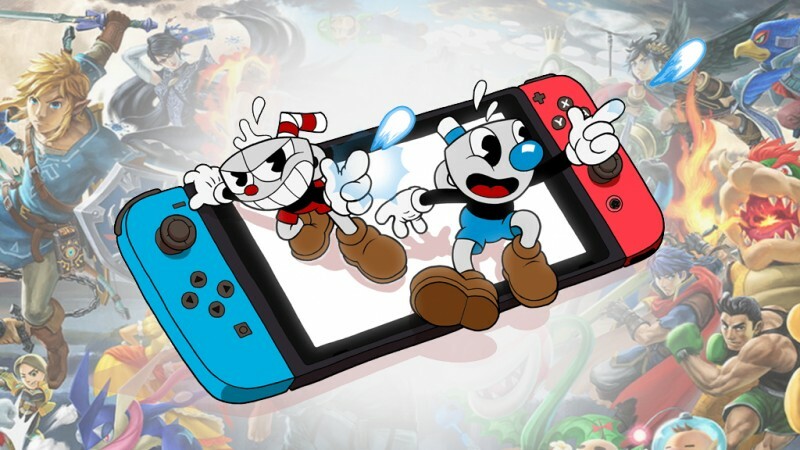 To learn more about Cuphead on Nintendo Switch and Microsoft’s relationship with Nintendo, check out our other article right here.